Are Unicorns Real or Not? One day, while surfing Facebook, I came across this announcement about a book reading for kids at Barnes & Noble. The book to be read was “Uni the Unicorn”. 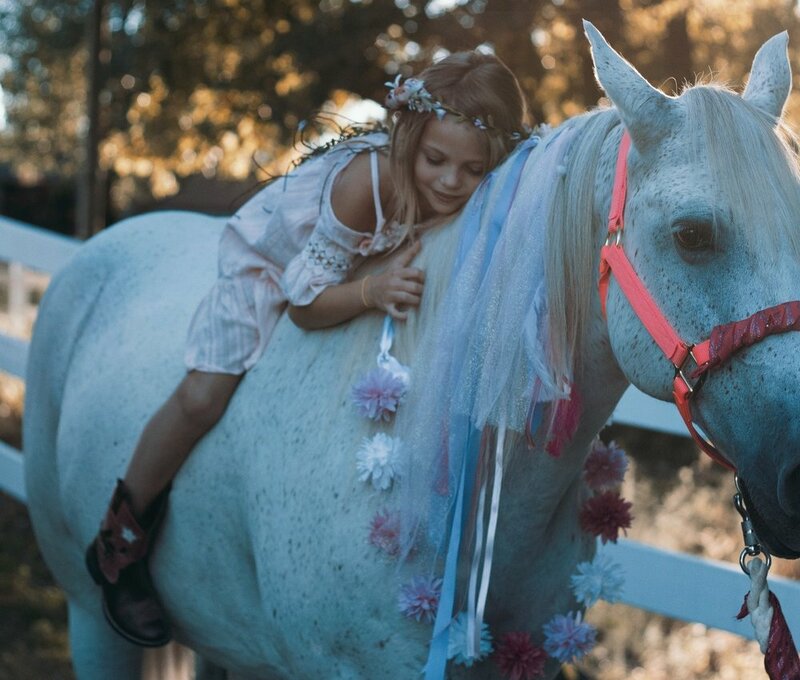 Since I had been using unicorns to chase away the monsters in my daughter’s dreams, it seemed like the perfect opportunity to deepen the conviction in her soul.